Spring time is here and its time to explore the outside life again! 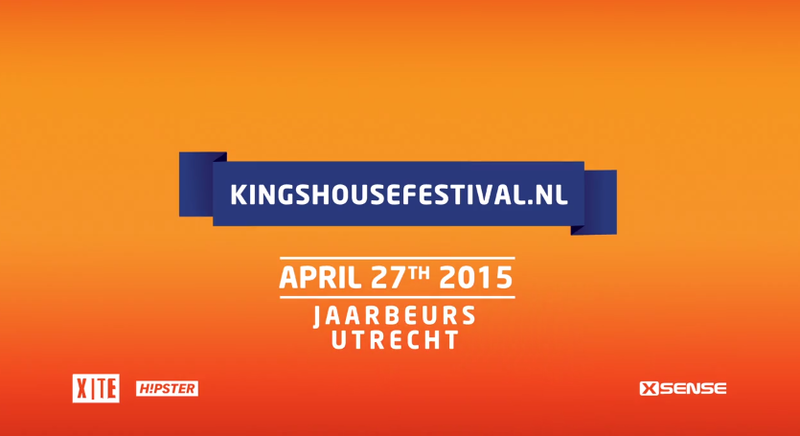 Since the sun is shinning here are a list of events upcoming in the Netherlands to join! 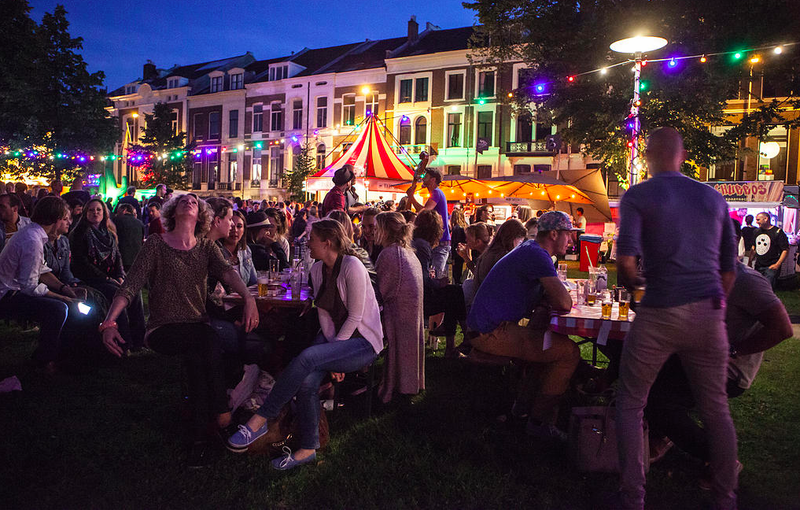 If you are looking for a really good time and great music Amsterdam is definitely the place to go! 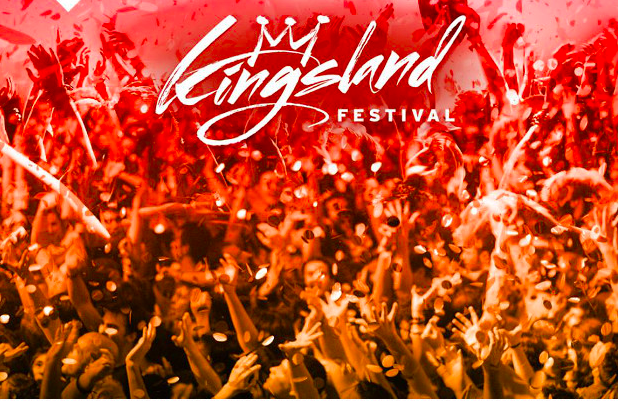 An example of a party you can join there is Kingsland where you will be able to celebrate with top DJS in the world such as Hardwell, Martin Garrix and Fedde Le Grand! Take a look at the event : at http://amsterdam.kingslandfestival.nl/ Now if you are located in the South of the Netherlands such as Breda, 538 is a nice party to attend, nevertheless, the tickets have been sold out within two hours of release so lucky you if you have managed to buy a ticket! If you are a fan of the nature especially flowers to be exact then you definitely have to attend the flower show at Keukenhof. I have been there several times already and it is still breathtaking every time. Next Post Lets get ready for that summer body! Sooo excited for kings day! !